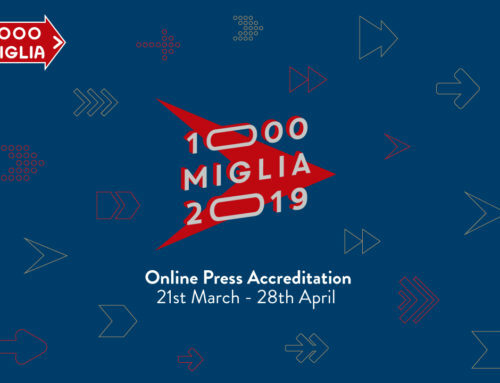 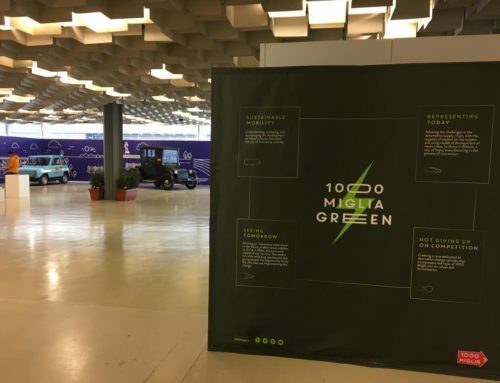 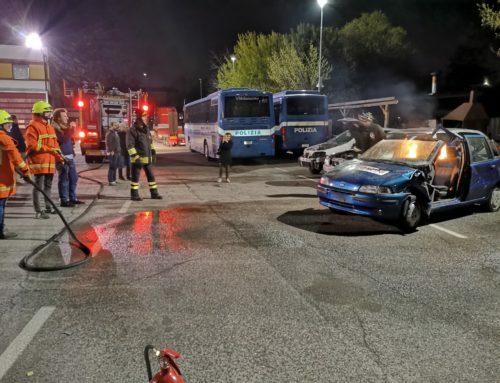 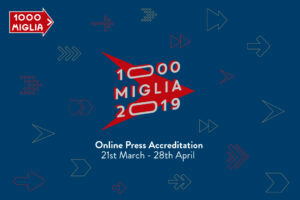 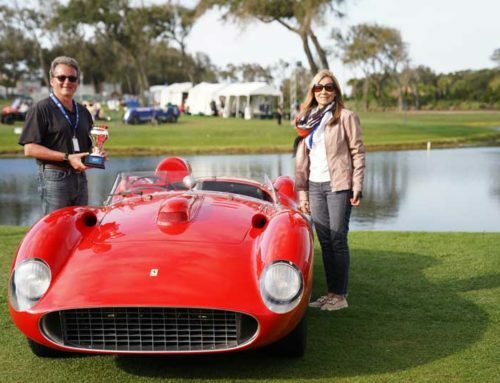 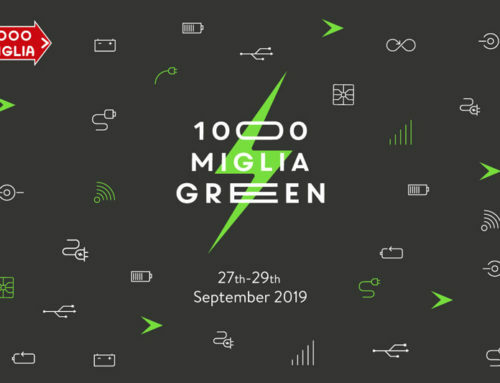 In March, the First Aid course was held for the Technical Support Convoy Staff of the 1000 Miglia 2019. 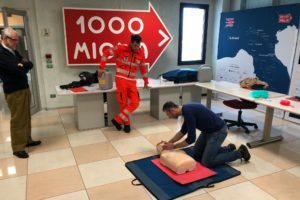 The training course was organized by 1000 Miglia with the support of Croce Bianca di Brescia, which issues a certificate of qualification for performing the basic cardiopulmonary massage and for using the external semi-automatic defibrillator (BLSD). 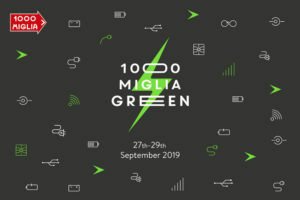 To guarantee even greater safety for both the competitors and the public attending the race, the course is compulsory for the entire Support Convoy staff.